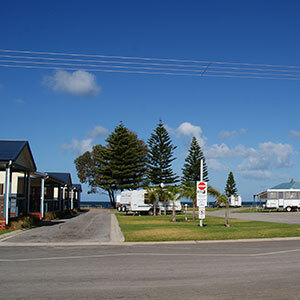 Port Vincent Caravan Park and Seaside Cabins is an award winning caravan park with accommodation in Port Vincent. 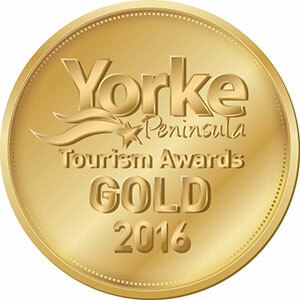 Awarded a Gold medal in the 2016 York Peninsula Tourism Awards. The park is situated right on on a quiet beach in Port Vincent, and only a eight minutes walk to the town’s shopping centre and Hotel. A popular holiday destination with year round fishing and succulent blue swimmer crabs. These can be caught in the shallow waters right out the front of the park in the warmer months. 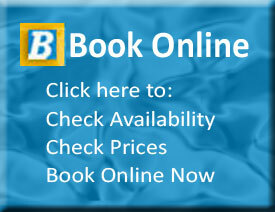 Powered Sites and even Pet Friendly cabins available by arrangement, making it an ideal central location where you can base your next holiday to explore the picturesque Port Vincent on the Yorke Peninsula, South Australia. Port Vincent is situated on a lovely bay on the Eastern Coast of the Yorke Peninsula, just 196 kilometres from Adelaide by road or 47 kilometres by water across from Outer Harbour. So come, stay, relax & enjoy!